Then, visit the elegant (and modern) Tsutaya bookshop across from the museum, which also has a splendid cafe and terrace. Ginza, Harajuku, Marunouchi, Shinjuku, Tsukiji. All terrific and interesting neighborhoods in Tokyo, with enormous depth, surprises and variety. Part of the challenge when visiting a city like this is not only knowing which neighborhoods to check out, but then, once you’re there, the challenge is what to do in them. Signage is often strictly in Japanese, there are lots of tourist traps, and it’s very easy, even for Tokyoites, to get lost. One of the smartest ways to navigate these neighborhoods is to take advantage of the concierge services at your hotel, geared toward offering guest experiences that are both helpful and far from typical. The best concierges have been with their properties for decades, accumulating massive amounts of information. When is comes to Tokyo, two of the best concierge services are at The Peninsula and Imperial Hotel, Tokyo. That’s why we asked Sumiko Saito, the veteran head concierge at the Imperial, and Akana Tanaka, head concierge at The Peninsula, to share their best neighborhood picks. Back in Japan’s Taishō era (pre-1930s), Daikanyama was a beautiful spot filled with gardens and architectural gems. Today, you can still find exquisite artisanal shops and museums here. Take in the Asakura House. Then, visit the elegant (and modern) Tsutaya bookshop across from the museum, which also has a splendid cafe and cocktails. Buy high-end Japanese clothing in Evisu. Take a short cab ride to the Tokyo Metropolitan Teien Museum of Art, which is housed in an Art Deco mansion that once belonged to Prince Asaka, a far-right nationalist who had a hand in Japan’s descent into war. Kagurazaka is a lovely part of town reminiscent of old Kyoto: very small streets, a pleasant vibe, a slower pace. Here you will find an array of sophisticated as well as affordable places to grab a bite. Try the Japanese dish tonkatsu, a fried pork cutlet. No part of Tokyo is cooler than Omotesandō, and, yes, it’s well-known. Check out the newly rebuilt Nezu Museum, which was designed by world-renowned architect Kengo Kuma. Enjoy sweets and savories at Andersen, a bakery that came to Tokyo by way of Hiroshima and Denmark, and is one of Japan’s oldest and best. New restaurants include Fratelli Paradiso and River Cafe. Yanesen, filled with artisans, lots of tiny cafes and shops that reflect their owners’ unique perspectives, adds great modernity to the megapolis. Check out the tokyobike gallery, where the outgoing staff will serve you beer or coffee before renting you a bike and helping you plan your ride. 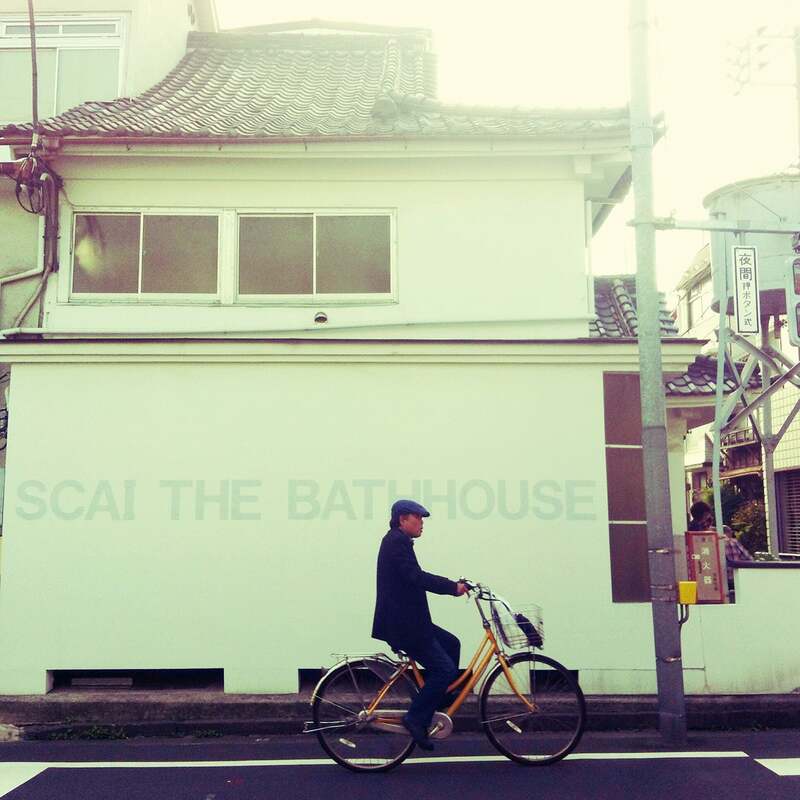 Visit the SCAI The Bathhouse — not a place for bathing, but a cafe and art gallery showcasing the likes of Anish Kapoor and Mariko Opie, as well as up-and-coming artists. 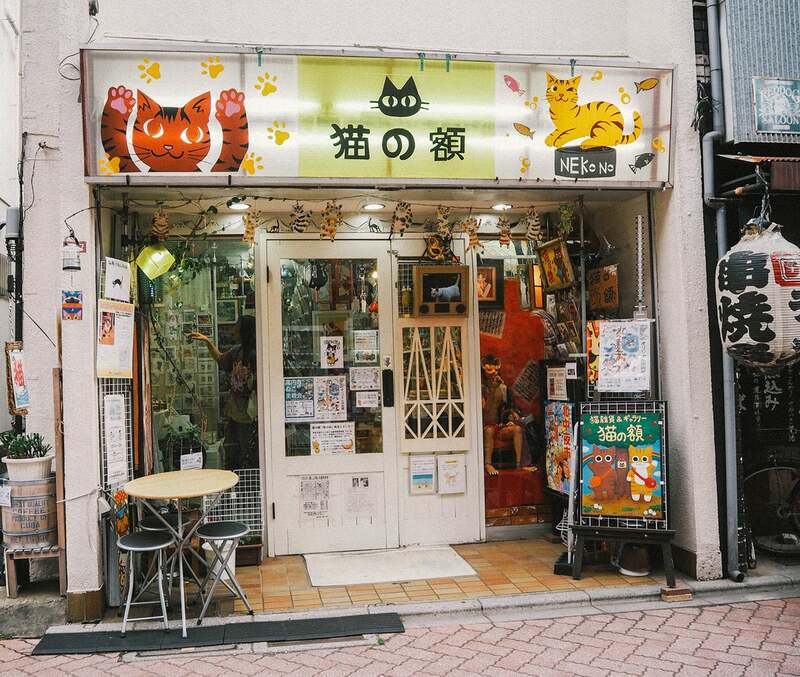 Stroll down Yanaka Ginza with its numerous tiny souvenir shops and street food. Kōenji is a peaceful alternative to the delightful mayhem of busier parts of Tokyo. Here you can discover vintage shops and small businesses that reflect the personalities of their owners, like Clouds Art + Coffee or European Papa, which is jammed with thousands of vinyl records, CDs and DVDs. After shopping, you can indulge at Taiyo Ramen, which uses dried sardines in its broth. Cap it off with first-rate craft beers at Craft Beer Market. 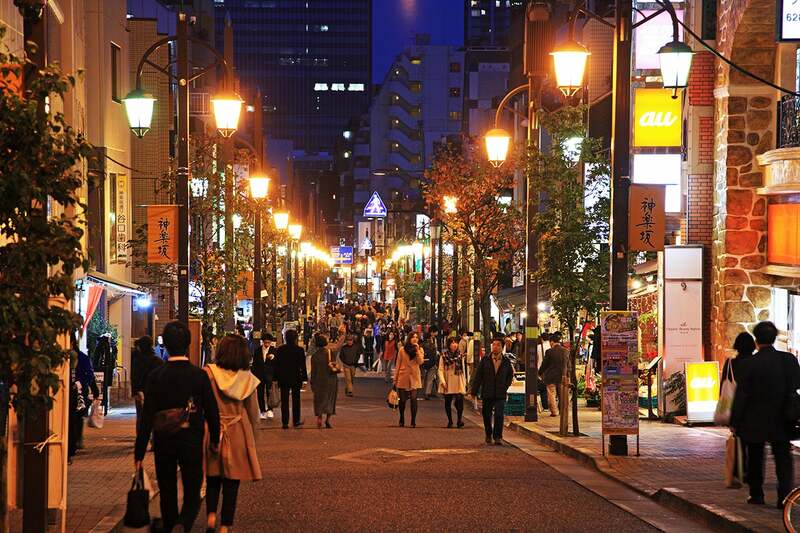 Shibamata is a section of town that was the setting for the extremely popular film called “It’s Tough Being a Man,” and currently attracts visitors seeking to experience Tokyo as it was before it went global. On Taishakuten-Sando, you can enjoy shops, some a century old, selling snacks and doodads. Take a ferry ride across the river (and then right back) at Yagiri no Watashi. Enjoy first rate unagi (river eel) at Kawachiya, a local favorite that’s been in business about 200 years. Pro tip: Before going to Tokyo, start an email correspondence with the concierge at your hotel — not just about choosing interesting neighborhoods and booking tables at restaurants, but also about dietary preferences, food allergies and hard-to-get appointments with artisans. Japan is a country that prizes planning, and if you start the conversation going before you arrive, it will be easier for the concierge to organize your stay. Featured photo of Shibamata in downtown Tokyo, Japan, by TakEnd/Getty Images.